We have improved the characterisation of the previously submitted part, BBa_K1998011. 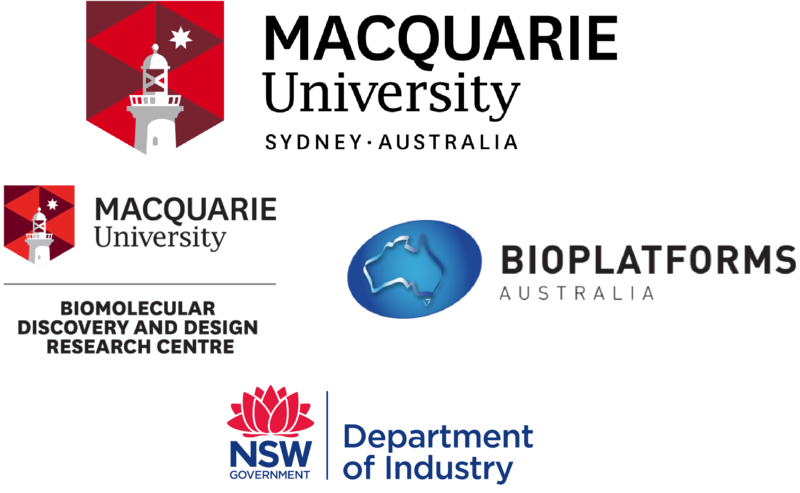 This was submitted by the Macquarie University iGEM team of 2016 and contains the genes from Chlamydomonas reinhardtii: Ferredoxin (FDX) and Ferredoxin NADP+ reductase (FNR). We first induced operon expression with 1 mM IPTG in Escherichia coli DH5α. The cells were pelleted by centrifugation at 14,000xg, resuspended in 1xPBS, then lysed by 2 rounds of French Press. Following this, anionic exchange chromatography was performed on the lysate and a control culture of DH5α using a Source Q column. Pronounced colour change can be observed in the fractionated proteins, as shown in Figure 1. The yellow colour changes are due to the FNR proteins tightly bound co-factor FAD (Flavin Adenine Dinucleotide) which absorbs at 400 and 450nm. The yellow-brown colour change is due to FDX iron-sulfur cluster which absorbs at 410nm. Figure 1. Showing the 1 mL fractions produced from the anionic exchange chromatography. Samples were labelled A, B and C with 12 fractions taken from each. The fractions pictured (A10-12, B12-6, B1 and C1) contained purified protein and are presented in order collected. The darker yellow colour corresponds to presence of expressed Ferredoxin (FDX) and FNR. B10 was the most yellow fraction, indicating highest concentration of FNR. 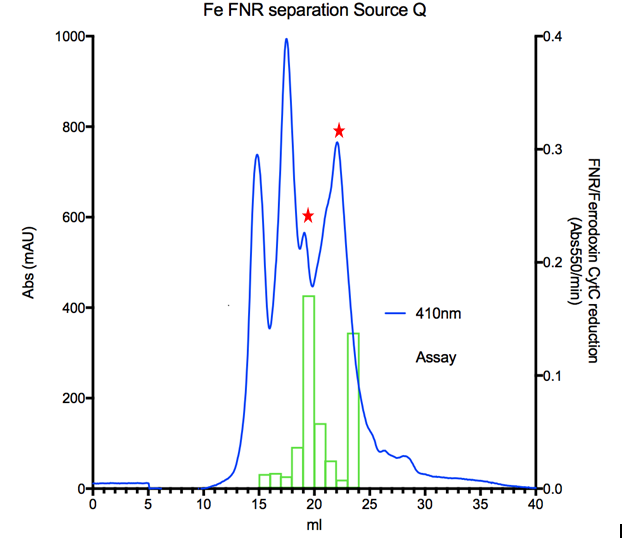 Following this we conducted an enzymatic assay on the collected fractions to observe the activity of FNR using cytochrome C. The assay was performed using a master mix of 5 µM FDX, 250 µM cytochrome C and 0.2 µM NADPH. 5 µL of each fraction was added to the master mix and the change in absorbance was observed using a spectrometer at 550 nm. The observed change was the result of the FNR enzyme oxidising the NADPH to NADP+ while reducing the FDX. The electrons from the NADPH were then transported to the cytochrome C protein by the FDX protein. 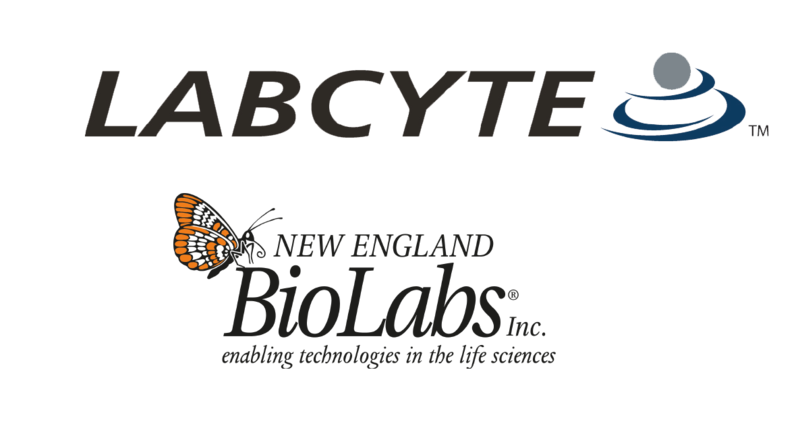 The reduction of cytochrome C is responsible for the observed change in absorbance. This can be seen in Figure 2 which shows activity of each fraction on the observed peaks from the anionic exchange chromatography. The assay is measuring the change in absorption due to the reduction of cytochrome C by FDX and FNR at 550 nm per minute. Figure 2. Showing the cytochrome C enzymatic reduction measured at 550 nm (right Y axis) plotted against the graph of the observed fractions from the chromatography performed measured at 410 nm (left Y axis). Red stars indicate the peaks that were not present in the control DH5α. The expression of our proteins was then further confirmed by conducting an SDS-PAGE gel on the collected fractions with observed colour as can be seen in Figure 3. Figure 3: Showing SDS-PAGE gel of collected fractions from Source Q column. Loaded in order of fractions collected. The Ferredoxin protein is approximately 13 kDa, and the FNR protein is approximately 38 kDa. 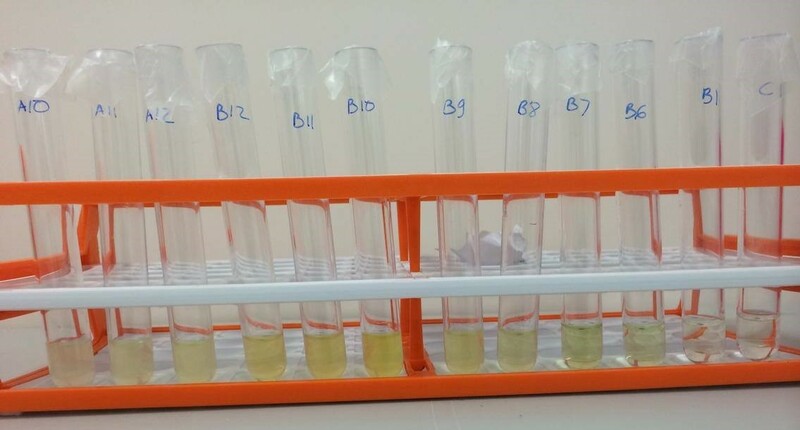 Our results showed that the fractions B10 and B6 were the most active in reduction of cytochrome C. This is due to the higher concentration of FNR in B10 and the higher concentration of FDX in B6. 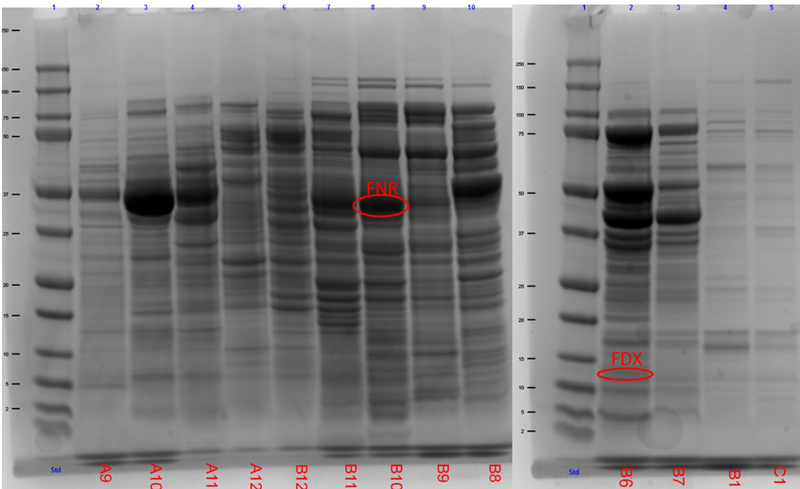 We were able to not only express and purify the Ferredoxin and FNR proteins, but we also were able to prove that the proteins were capable of the oxidation of NADPH and reduction with the use of Ferredoxin.